Well it's been a while again. I'm sure I'll do some sort of explanatory post soon but for now I just want to jump straight back in to it. I can believe this is my first Monday Link List since November 2014. 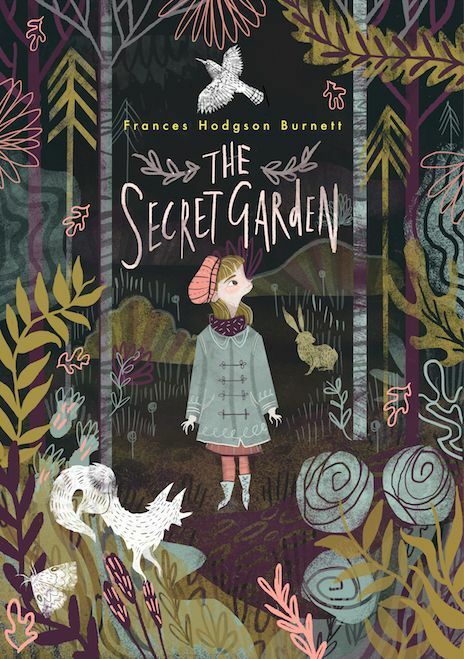 The Secret Garden was one of my favourite books growing up (and does anyone else remember the movie from 1993?) I would love to get a copy of it with this cover from Karl James Mountford. This bedroom looks so cosy and comforting. 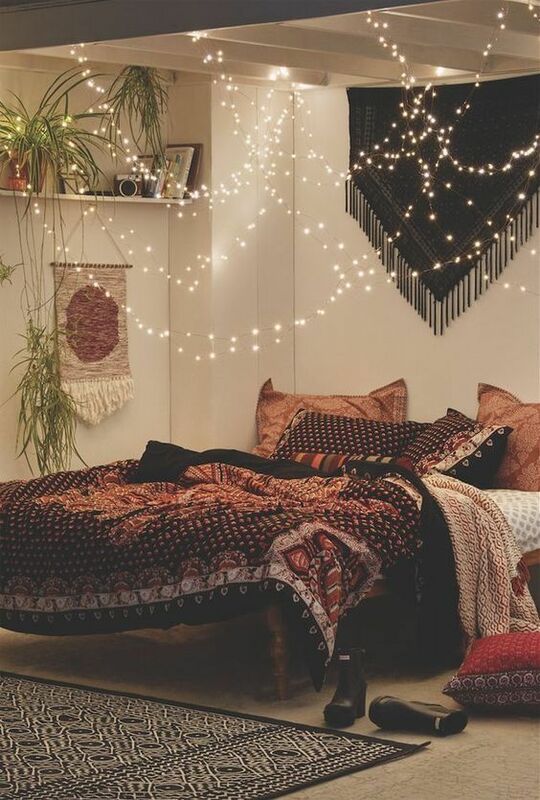 I'm on a total fairy lights kick in my house at the moment. 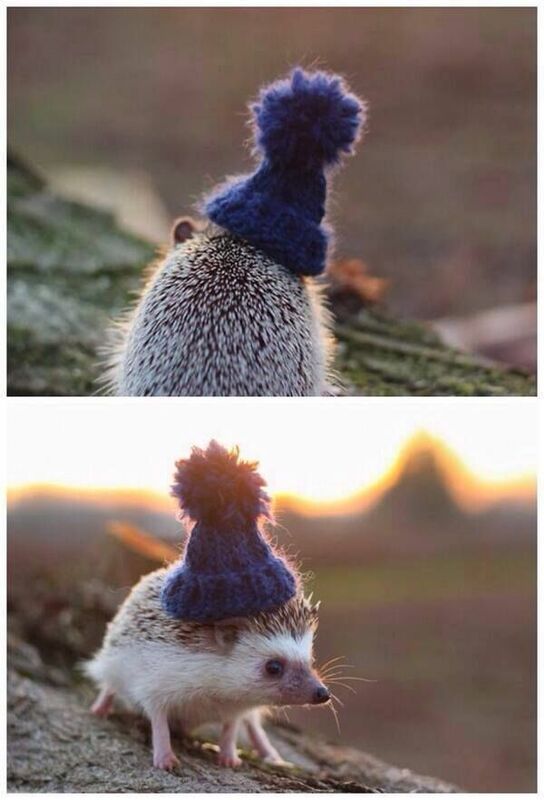 This wee guy makes me heart feel light, such a cutie! 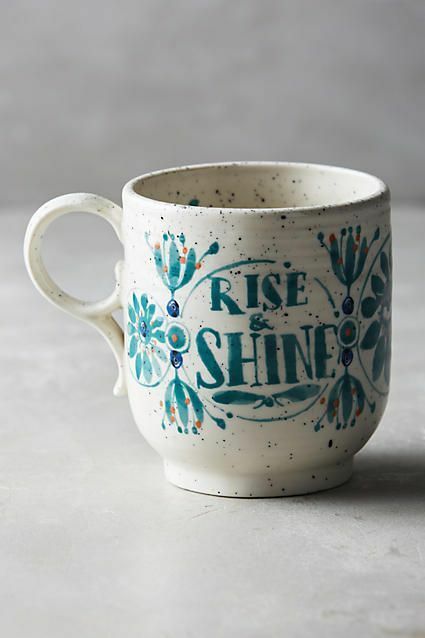 I need this mug from Anthropologie in my life. 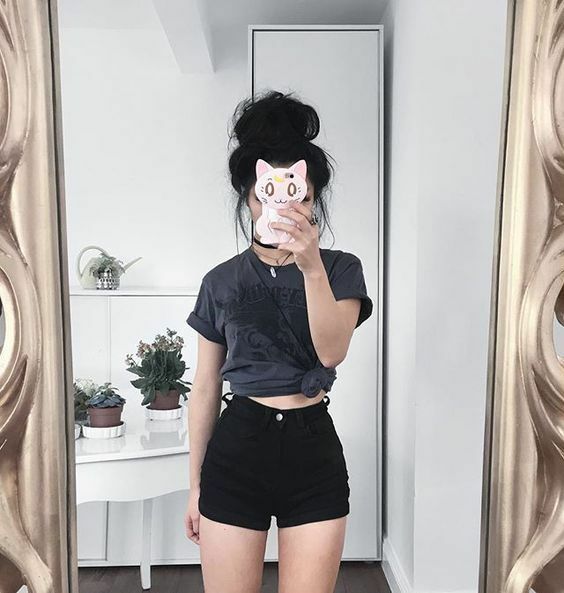 This outfit from @caminimm is basically my clothing goals for the summer - it's too warm for anything fancier right now. An oldie but still good - I love Buzzfeed's advice on making your rental into a home. I found this article on getting consent before photographing people in public spaces really interesting and made me think about how I use my camera when I'm in a busy area or at an event. The changes made to these album covers and ads to make them fit modesty laws are fascinating. I'm totally obsessed with Sarah Graley's 'Our Super Adventure' and Dami Lee's 'As Per Usual' comics at the moment. I really love these ideas of things to write in a therapeutic journal - the page also has a good explanation of the difference between a journal and a therapeutic journal. I was writing one for most of the last year and I'm really disappointed at myself for falling out of the habit.